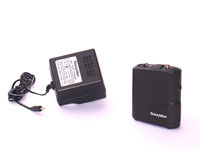 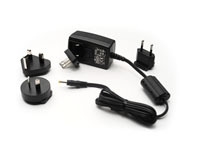 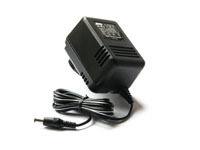 Replacement charging transformer for 3.5v Ni-Cad and Lithium-Ion Handles. 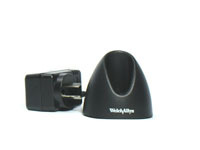 Replacement charging stand for 3.5v Lithium-Ion Handles. 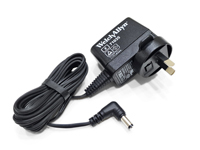 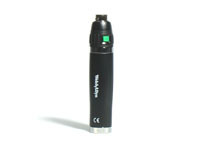 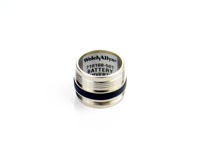 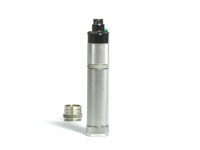 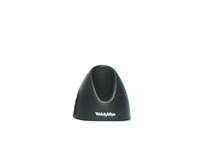 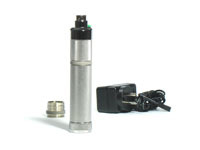 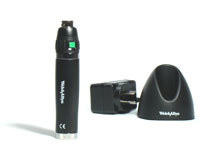 Upgrade your Welch Allyn 2.5v Coaxial Set to a Rechargeable 3.5v Coaxial Set!